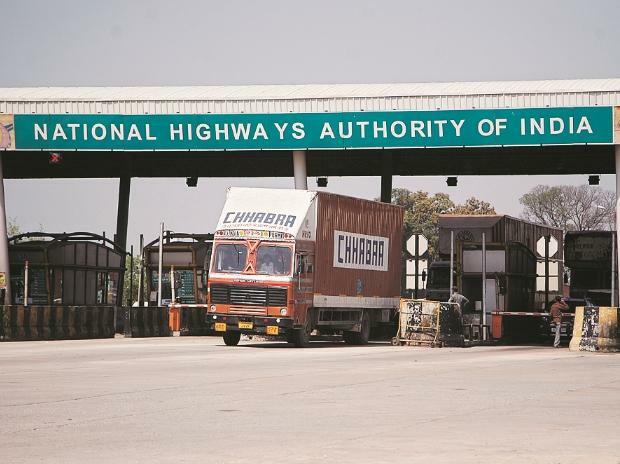 The National Highways Authority of India (NHAI) has asked 11 consultant firms, who bid for a tender to provide services for various highway projects, to resubmit their documents after allegations of forgery. The authority would reverify the papers. The NHAI was acting on a complaint that the papers submitted earlier by these firms were forged. The consulting groups submitted their bids after INFRACON floated Notice Inviting Tender or Request for Proposal for the highway projects. In a letter to the consultants including Voyant Solutions, Indian Technocrat, Rodic Consultants, L N Malviya Infra Projects and Stup Consultants, the NHAI said the firms hid facts while submitting their proposal to the government authority concerned. The other consulting firms include Yongma Engineering, Chaitanya Projects Consultancy, Bloom Companies, Lion Engineering Consultants, Technocrats Advisory Services and a joint venture of TPF Getinsa Euroestudios S L and TPF Engineering. “We have taken cognizance of the complaint and have asked these consultants about the veracity of the complaint,” an NHAI member told Business Standard. According to a notice dated April 1, the 11 consultants were given a week’s time to submit the documents related to consultancy works. However, the official said the authority would give them sufficient time to provide the details. The NHAI has sought details related to the consultancy work done by these companies in the past three years. This is not the first time the NHAI has come down heavily on malpractices in the industry. In November 2017, it threatened to terminate the contracts of L&T Infrastructure, HCC, Essel Infra, MBL Infra, and Soma Enterprises over delays in implementation of the projects by the contractors. Some of the projects, which are being implemented in West Bengal, Bihar, Gujarat, Odisha, Karnataka, and Madhya Pradesh, received termination notices in 2014, while some got it in 2016 and 2017. In April 2012, the NHAI terminated a contract given to Transstroy for four-laning of the Obedullaganj-Betul section on NH-69 in Madhya Pradesh because of the extremely slow pace of work.